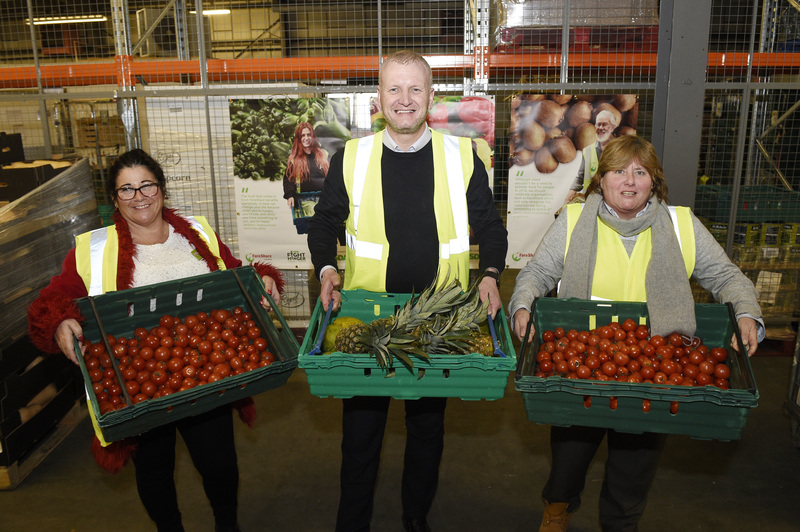 Thanks to funding from Asda, FareShare Glasgow & West Scotland has increased its ambient food capacity by installing additional racking within its depot. 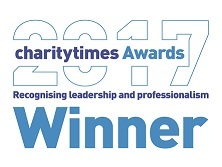 The charity is one of the Scottish regional branches of FareShare UK, and provides quality, surplus food to over 82 frontline community groups and charities across Glasgow and the wider region – including homeless hostels, school breakfast clubs, rehabilitation centres and elderly lunch clubs. The new racking will enable FareShare Glasgow to accept more cupboard stored items such as tinned food, cereal and pasta. 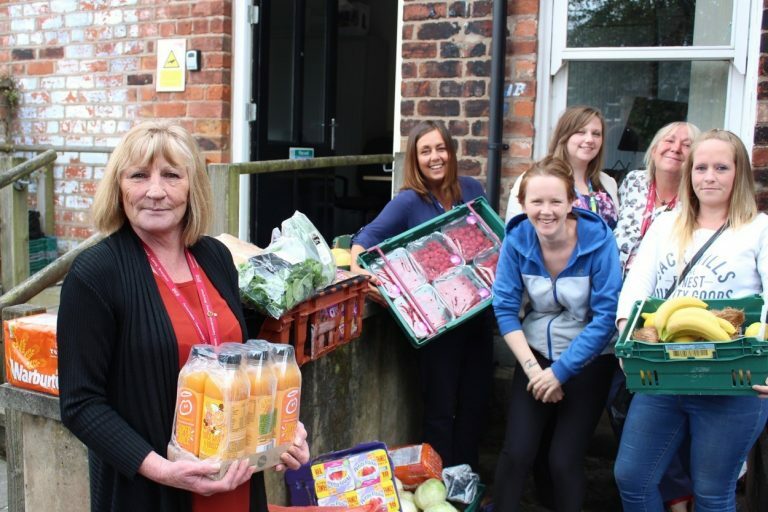 With the extra capacity, the charity aims to recruit 50 new local charities and community groups in the next year, which will in turn help to feed a further 5,350 people each week experiencing food insecurity – increasing the number of beneficiaries by an astonishing 30 percent over the next year. 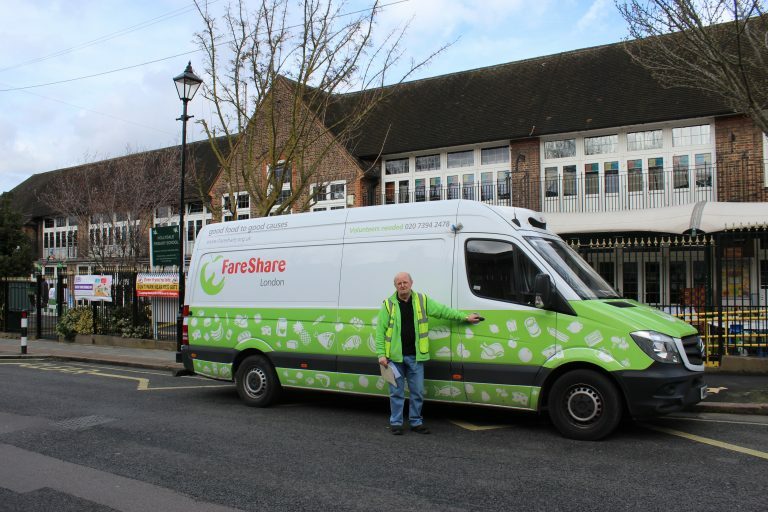 Scott Crawford, Manager at FareShare Glasgow & West Scotland, said: “Fareshare Glasgow currently helps to feed thousands of people in need each week – a phenomenal achievement which is testament to the tireless dedication of our volunteers, staff and trustees. “But we know there is a demand for more support. In Glasgow alone, almost half of residents – 292,000 people – live in the top 20 percent most deprived areas in Scotland. “The need for our service has never been higher – which is why we are so grateful to Asda for their generous funding that brings our vision of ensuring no good food goes to waste closer to a reality.